You can file this one as a last minute gift. No, not terribly original purses. Nor are they very skilled. 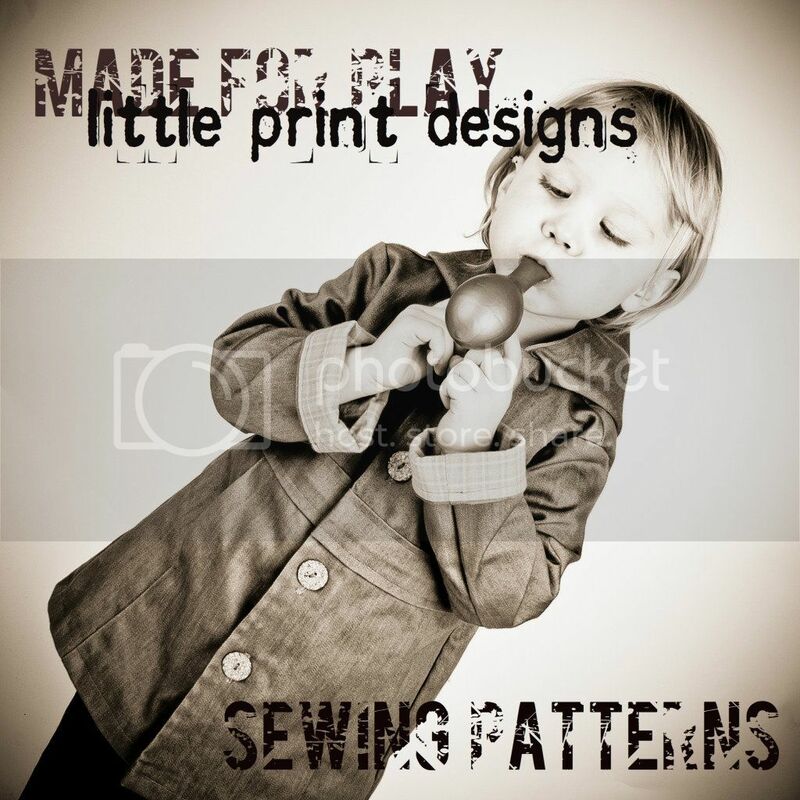 But you can make them very quickly and quietly while watching children (or television) because they do not require a sewing machine. 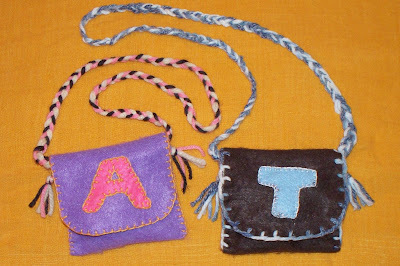 I made up these wee felt purses for a couple of girls in my day home. My original intention for their gifts turned out to be not such a bright idea so the night before found me scrambling for a handmade something for them. 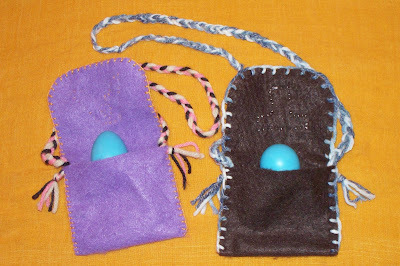 I know my daughter loves to carry her own 'purse' (previously a cloth tea bag holder), and I had a couple of extra egg shakers I wanted to pass along to the girls (we do a lot of dancing and drumming around my home and the shaker eggs are everybody's favorite). I am quite please with how quickly and with little fuss these little guys went together. These little purses took me about 45 minutes to make each, and only so long because I am very slow at the embroidery stitching. Here is how to make your own for any last minute gifts you have. 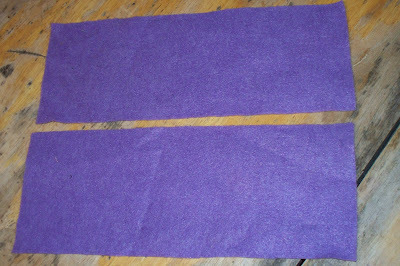 I used the very common and inexpensive felt rectangles you can buy in craft and sewing shops (they aren't the best quality, but it's what I had on hand). 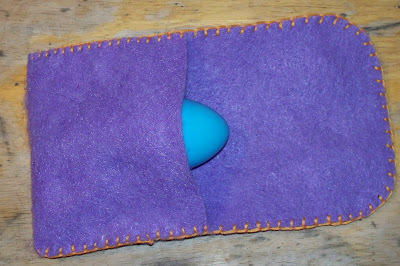 A good size for the shaker eggs turned out to be a felt sheet cut in half length-wise. 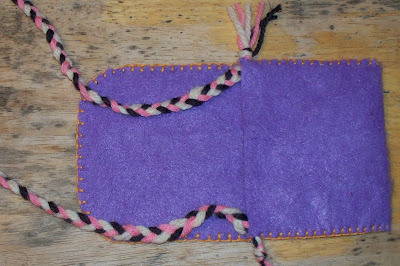 This makes a small size purse, which is about right for a change purse, those tiny Robert Munch books they sell (we love Mortimer and The Paper Bag Princess), a library card, or a beginning sewing kit for a young one. My purses do not have a closure (closure's frustrate the little fingers and are unnecessary to hold in the eggs), but you can do snaps, velcro, buckles, ribbons, etc. Fold the half sheet in thirds. 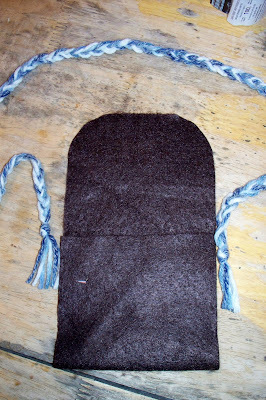 This is your purse pocket and the top flap over top. I used a blanket stitch (google it, folks!) all around the raw edges to hold close the purse pocket and define the top flap. I also cut the top flap's edges a bit curvy. 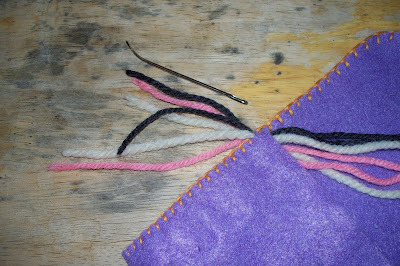 The strap of the purse is simply braided yarn. I used six strands of thickish yarn, with knots at each end of the braid. The first purse I did I used a large needle to pull each yarn through the blanket stitched edge, tied a knot on the outside, and braided the strings and then repeating the operation on the other side. 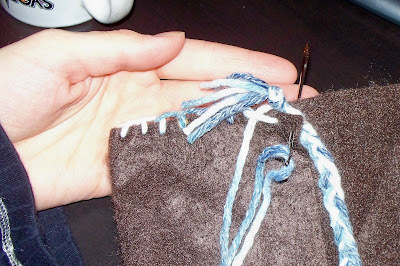 For the second purse I wised up and made the braided strap first and then stitched the strap to the purse in the appropriate place as I was sewing the blanket stitched edge. Embellish the front flap in any way you wish. I did initals because you can not go wrong with the young ones and the letters in their names (and because it was quick!) With felt, you can make pictures of almost anything, or you can sew on beads, do a bit of embroidery, have some fun with that puffy fabric paint. I hope no one else leaves gifts as late as I do, but if you do, maybe this will help. Happy holidays all! 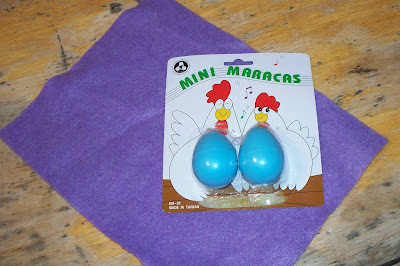 Egg shakers are VERY popular with our toddler set too. Cute idea! randomly came across your website and just love it. great projects and you have a great writing style. happy holidays! 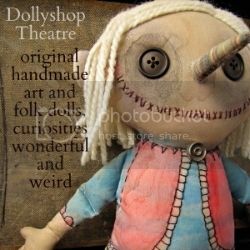 i love this - i made one up in about 30 minutes and gave it to my 4 year old's best friend to go with the bendy dolls i made her- great tute! Nice. I might throw together a couple of these after the kids go to bed. Maybe I can even pull together a belt pouch for my boy.